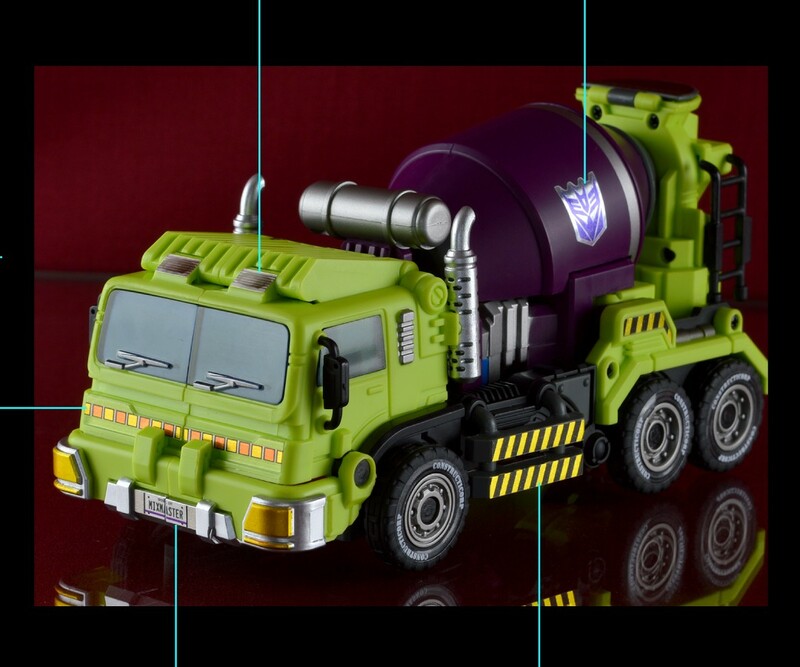 Labels for Generations Toys Gravity Builder Scraper. 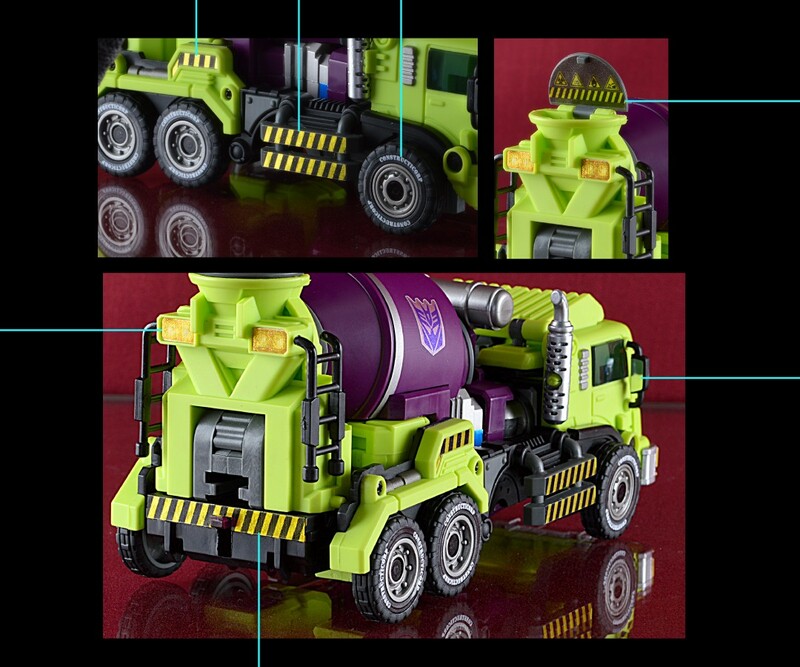 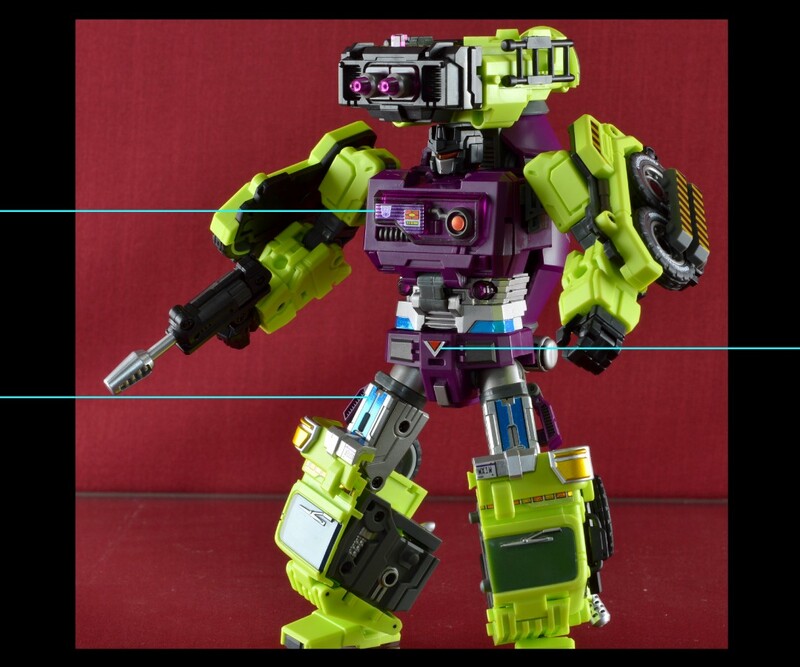 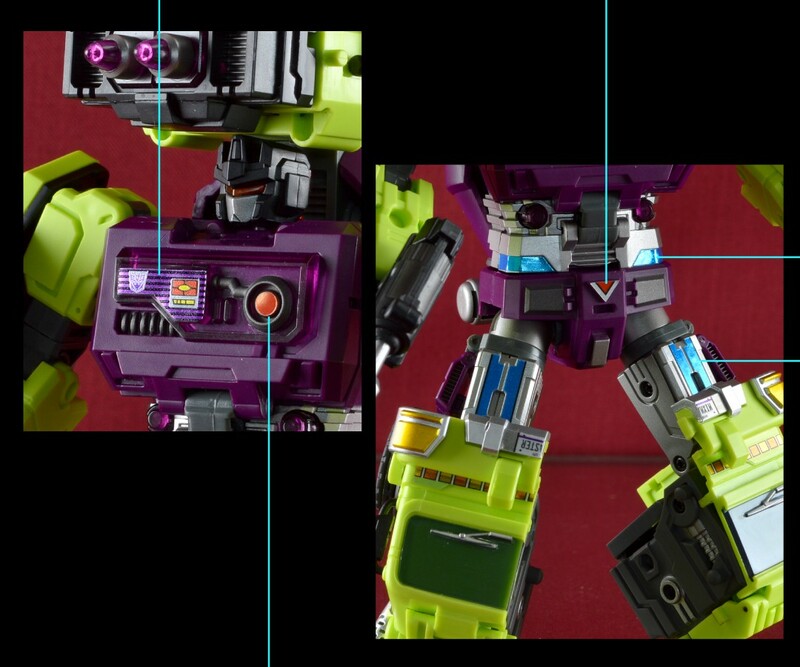 Based on G1 Constructicon member Mixmaster. 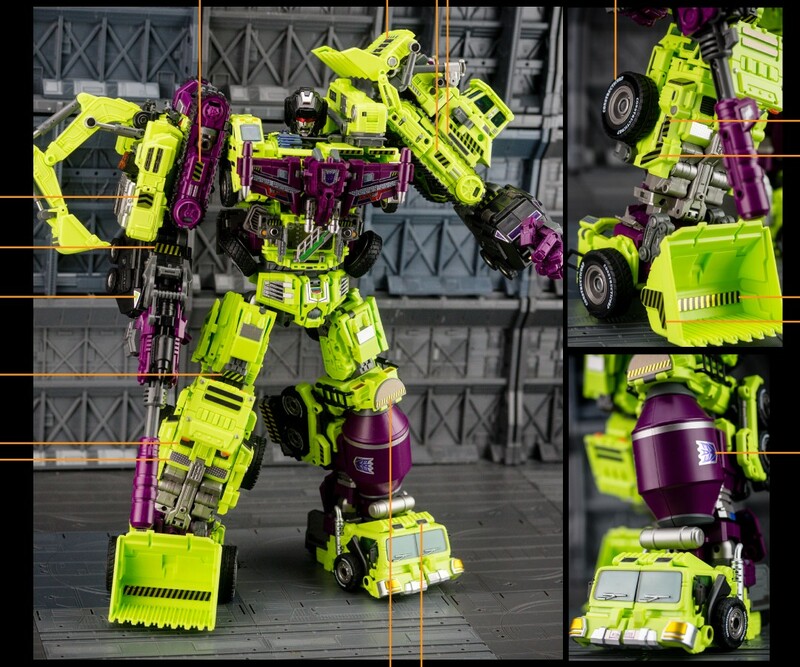 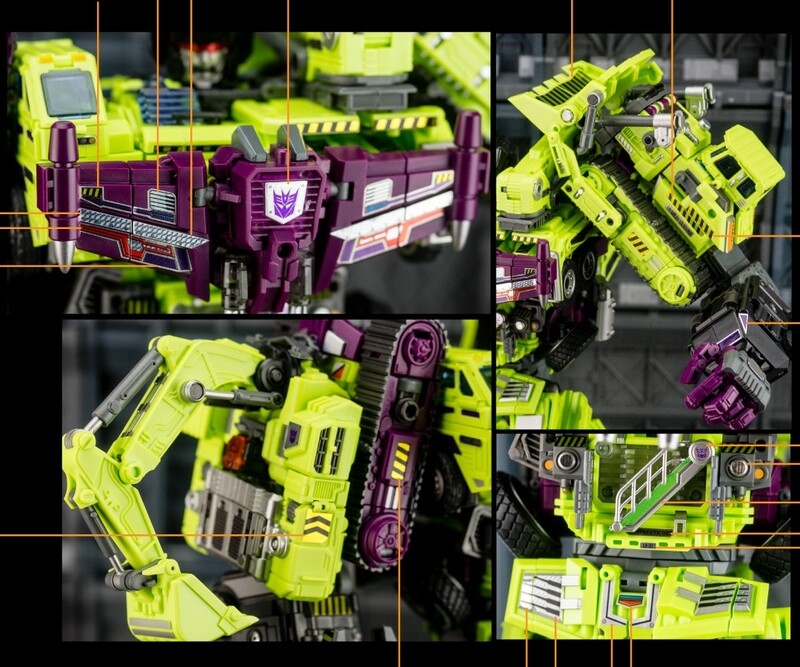 Combines to form Devastator.